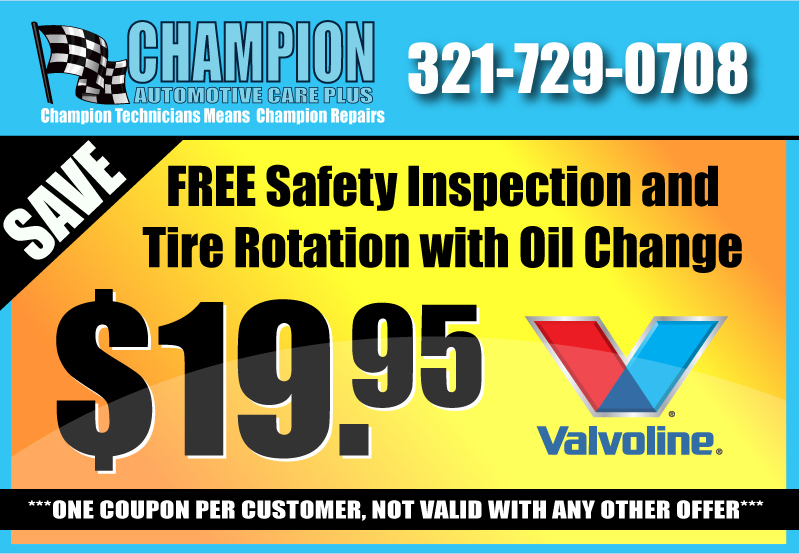 Dennis and his team of expert technicians will take care of all your automotive repair and maintenance needs.From regular oil changes to full service repairs, Champion Automotive has you covered. 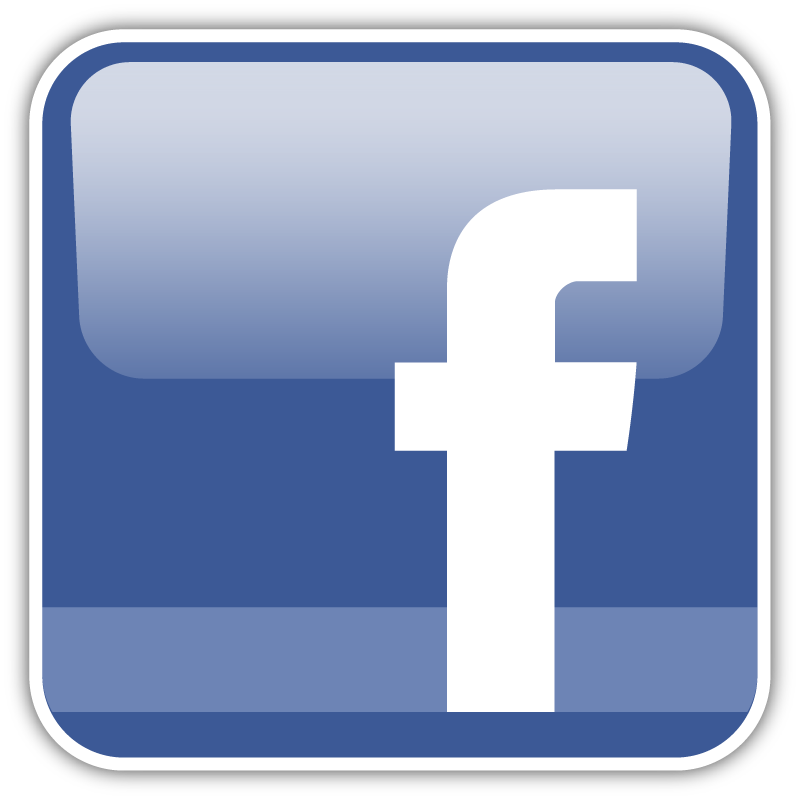 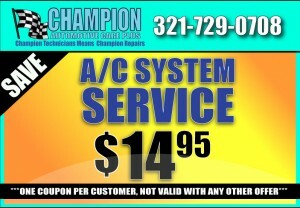 Since 2007 Dennis and his team of experienced technicians have been proudly serving the Palm Bay area. 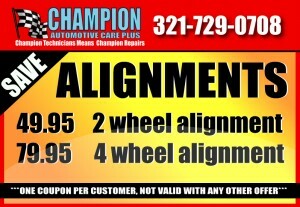 This family owned and managed business is dedicated to helping you with any/all automotive repairs you may need. 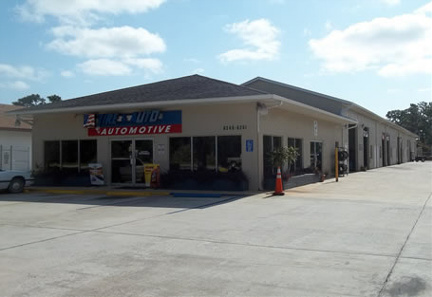 Our technicians are ASE certified and regularly update their knowledge with various automotive repair classes. 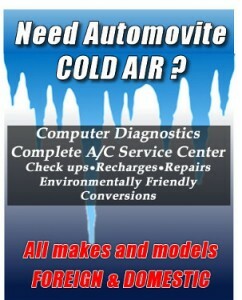 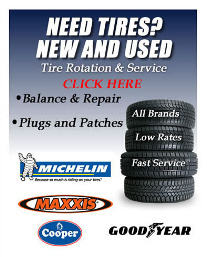 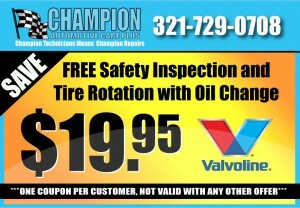 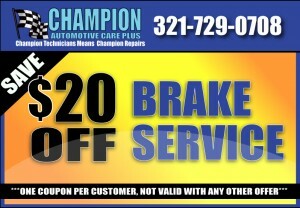 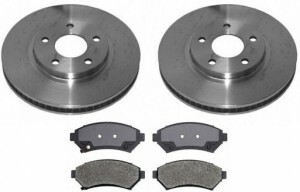 Champion Automotive looks forward to maintaining your vehicle!